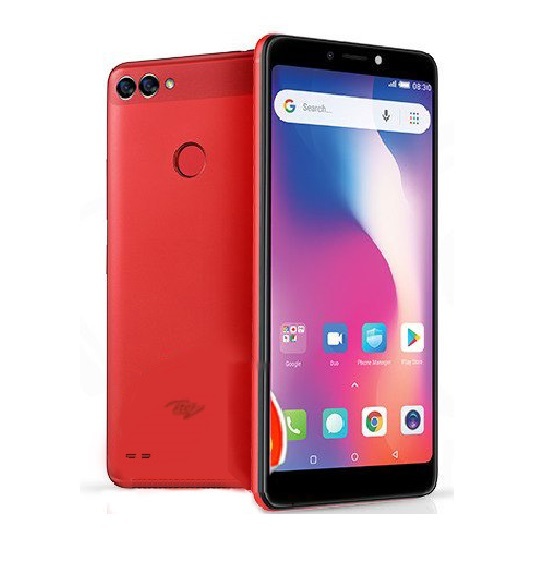 Huawei has released their latest GR5 mini smartphone, the device was launched in Nigeria at the price of NGN85,000 which reads about $270 in US dollar (KES 27,299 ), the price seems a bit hiked but it might worth it all the same. 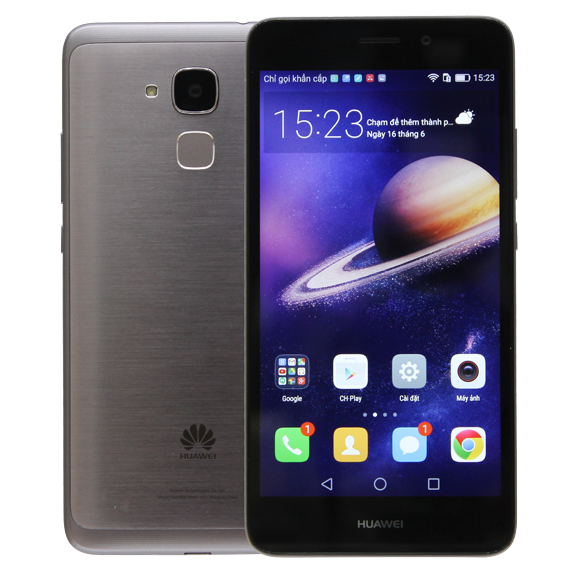 Huawei GR5 Mini is the smartphone that combines both elegant design with powerful specifications. 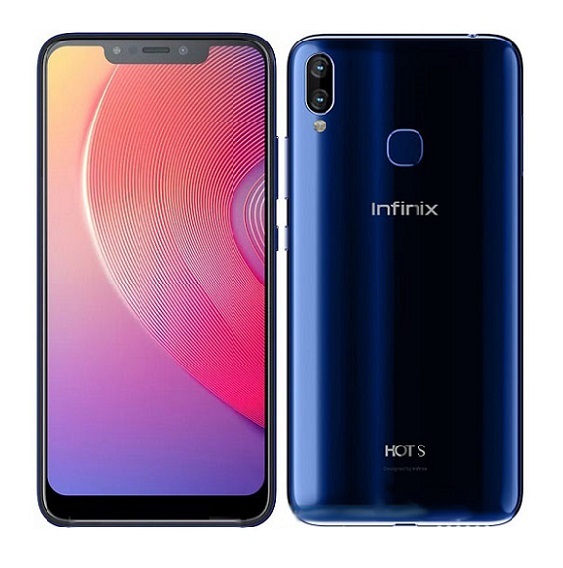 The device comes with a Full HD display on a 5.2 inches screen, the resolution remains at 1080 by 1920 pixels, navigation keys are displayed in the screen. 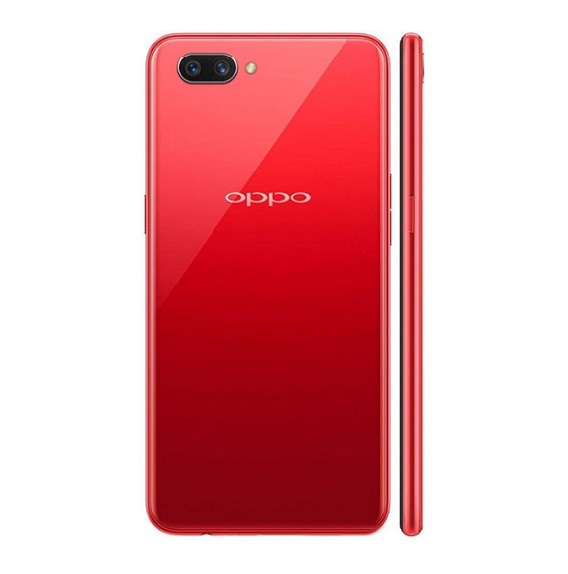 Along with 64-bit Octa core processor is a 2GB RAM and 16GB internal storage space which is expandable via SD card to up to 128GB, the CPU clocks at the speed of 2.0 GHz with Cortex-A53 . HiSilicon Kirin 650 chipset and Mali-T830 GPU are on board. The GR5 Mini uses the Emotion UI 4.1 customized based on android 6.0 marshmallow of the android operating system, the UI promises an enhance user experience and lag-free operations. Huawei GR5 Mini sports a 13MP rear with a LED flash to ensure quality photography, its 8MP selfie camera has no LED Flash but also promises a better photo output with a F/2.0 aperture lens. 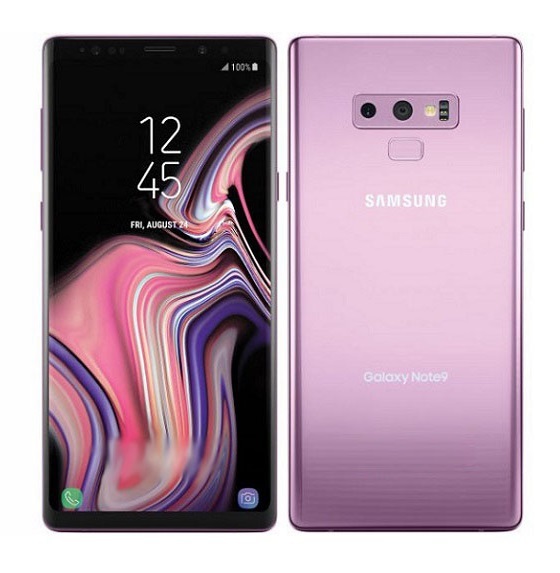 There is a Fingerprint scanner located at the back of the device just below the camera, the fingerprint sensor performs some basic security functions such as for ID unlocking of the device and for controlling app permissions. The device houses a sufficient 3000 mAh Battery, it is dual SIM based and supports 4G network options, The GR5 Mini is available in various colors such as gold, silver and grey. 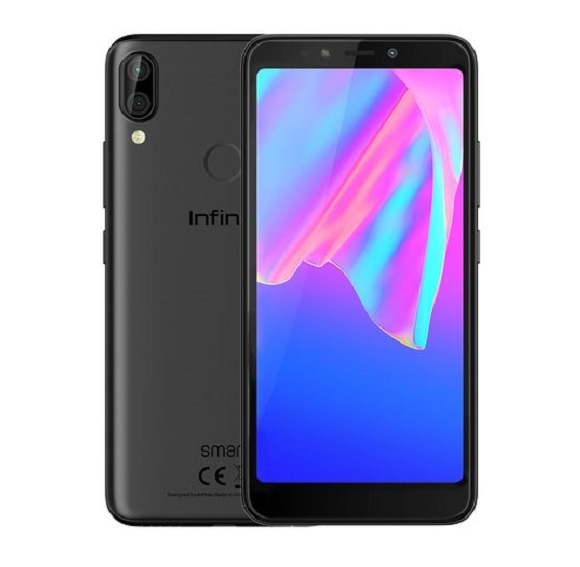 5.2 inches HD IPS display with pixel resolution of 1920 by 1080. 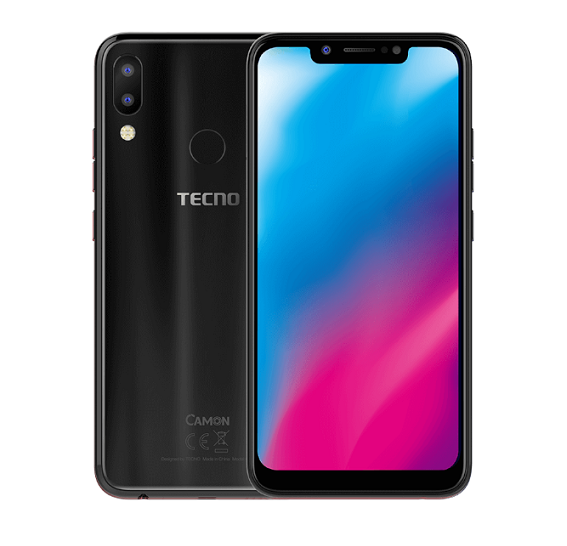 13MP Rear Camera with single LED Flash. Wi-Fi 802.11 b/g/n, Bluetooth 4.1 & GPS. Android 6.0 Marshmallow OS. with emotion UI. Dimensions -147.1 x 73.76 x 8.3 mm. Sensors Fingerprint, Accelerometer, Proximity, compass sensor. Huawei Honor V8 Full Specifications, Features And Price.